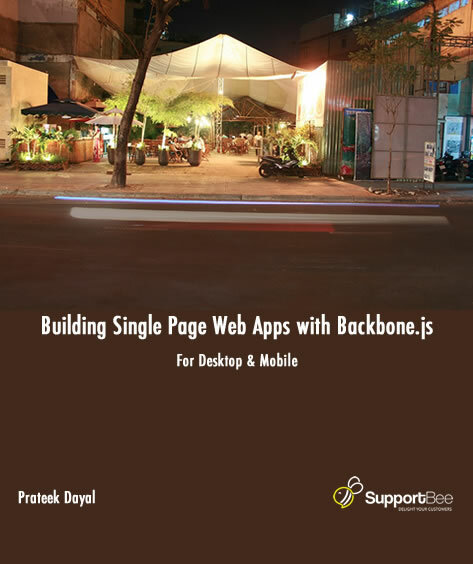 This book wants to show you how to build real world applications using Backbone.js. Unlike many books on backbone.js, this one is based on (and talks of) a real world application used by hundreds of companies and thousands of people. An application that is constantly evolving and getting new features etc. The author's goal is to evolve the book as the application evolves. Prateek Dayal is the CEO and Co-founder of SupportBee. He is a programmer turned CEO and still finding his way in the business world.